The Top Ten Tuesday topic for this week is things that make you not want to read a book. What things can someone say that make you go “nope” and avoid that book for all eternity. I know there are some, but I don’t know whether I will make it to ten. Top Ten Tuesday is hosted by The Broke and The Bookish so go check them out. This is one of my personal turn offs for books. Urban fantasy just has that trope of the character popping in and changing everything and being better than anyone else in that world. That’s just unbelievable man. They can be good, but there are so many urban fantasy trilogies with trolls or fae or angels or demons or vampires and I just… There’s not enough world building and the plot always ends up so generic. Like you’ve read one and you’ve read them all. This is what has kept me from reading any of Cassandra Clare’s books. I know people like them but I worry that because they’re urban fantasy I won’t like them. Books that aren’t diverse basically, or are bad representations of mental health or sexuality or disability or religion (etc). As a straight white female I want to read books that can educate me about diversity, so I try to stay away from books that have been deemed ‘bad representations’ by some reviewers. This isn’t going to stop me completely from reading a book if I really want to read it because I understand that everyone has different experiences, but it will play a role in my decision. Plus I don’t want to be reading books that are negative and send a negative message. I don’t need that in my life. A good example of this is 13 Reasons Why, which has been getting a lot of attention recently. One of my friends absolutely loves the TV show, however I don’t plan on watching it any time soon (if at all) primarily because I have seen a lot of people talk about how problematic it is. If the whole plot is centered around this element then I’m over it. 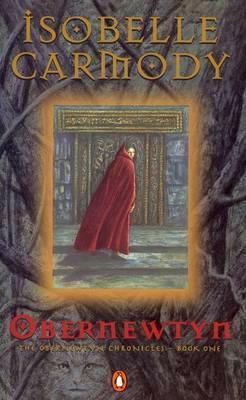 I have read too many books that rely solely on the curse or prophecy for plot and have limited other stuff going on in the story. Please try to be a bit original. If my friends don’t enjoy a book they let me know. If it’s just something that they personally don’t like then it’s easier to overlook, but if it’s something basic then usually I share the same opinion if I end up reading the book. Sometimes their opinions are enough to direct me away from a book altogether, sometimes they makes me a bit more wary and sometimes they draws me to a book like a moth to a flame so I can read it and hate on it with them. Yeah that’s right, I have read several books just to hate on them with my friends. Examples include Mind Games by Teri Terry and 7 Souls by Barnabas Miller. On a (slightly) more positive note, sometimes I don’t agree with my friend’s opinions. Key example: Red Queen by Victoria Aveyard. One of my close friends LOVED this book so I decided to pick it up. I carried it around for the day (as I usually do with books) and was approached by at least four people telling me they hated that book. Four people. In one day. They weren’t even people I spoke to regularly. At the end of the book I was kind of in the middle, I didn’t really like it but I didn’t hate it with the burning passion that made these people approach me to tell me that they hated it. So that’s something I guess. We all do it. Let’s compare some covers shall we. 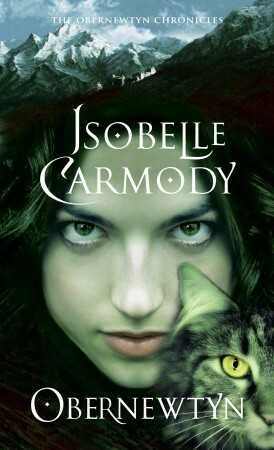 First a little peak at the covers of my all time favorite books Obernewtyn by Isobelle Carmody. This book was published 20 or 30 years ago so has MANY covers. Here are some of the ones I have seen most commonly. 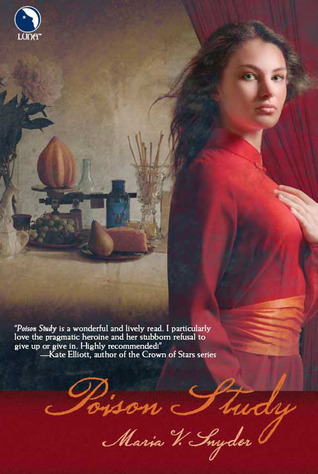 This is the first version of the book I ever read and that cover is not appealing. 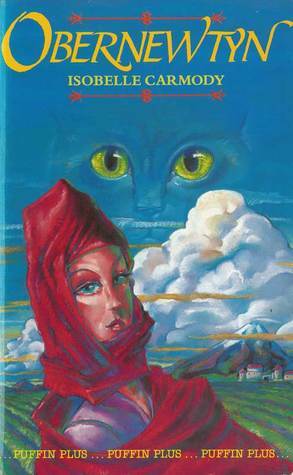 It was only interesting to me because my friend and I argued about whether it was an owl or cat in the background and I said I would read it to find out (its a cat). Let’s do another one. Here’s another fav of mine that was first published like 10 years ago. 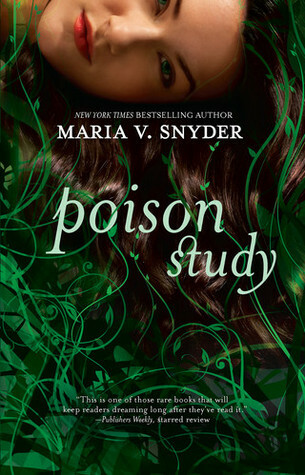 It’s Poison Study by Maria V Snyder. Now there are endless covers for this book, but here are some of the ones I recognize. 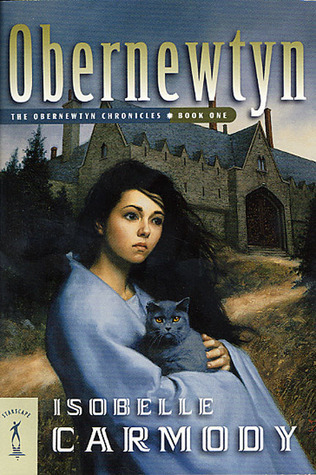 The original cover from 2005. This isn’t particularly interesting visual wise. It doesn’t really draw me in. A cover from 2007 that I know. It also looks old in style. A cover I have never seen from 2008 that drew my attention. It appears like it’s really trying to draw in young adult readers. Reminds me of the Pretty Little Liars covers a bit. The main cover I know and love, from 2011 ish. 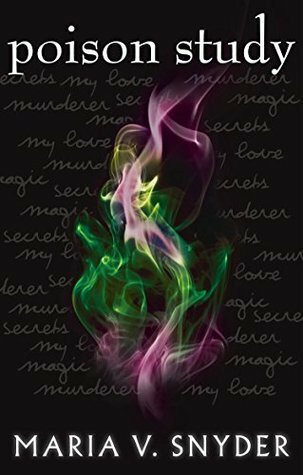 Perfect mix of mystery and magic and intrigue. Note – no person. Which one of those interested you the most? Let me know if the comments. Admittedly I did pick the best examples of this, but it does play into consideration at least a bit when I’m browsing the library. Older style covers make me less likely to read the book. I have not enjoyed many a book because it was required reading from school which has led to me going into these books with a feeling of dread and the knowledge that this book is going to take me weeks to get through. This is partly because the school regularly chooses horrible books, and partly because I am being forced to read them when I wouldn’t choose to so they aren’t interesting to me, and partly because over analyzing a book makes it boring as heck when you already don’t like it. There have been some books I’ve read for school and enjoyed (To Kill A Mocking Bird, Pride and Prejudice, most Shakespeare) so it’s not all bad. But I had to read Jane Eyre when I was like thirteen (may have been fourteen) and hated it. I was not ready for it, maybe if I had been able to choose to read it later on I would have enjoyed it but nope. If a book is similar to a book I have hated, then obviously I am not going to want to read it. If it’s similar to a book that I loved then same deal, I don’t want my memories of that perfect book tarnished by a copy. Although it depends on how similar they are, there’s a balance between being similar enough that I know I’ll enjoy it and different enough that it’s still new and interesting. This category is directly a result of one of the only books I’ve ever DNFed (although applies to other books as well to a lesser extent). I’m talking about Department Nineteen by Will Hill. I got through the whole of the first book (hating it the whole way) but when I started the second book and it was just more of the same I decided screw it, I was not reading that. I made it maybe 30 pages in before throwing in the towel. I made it through 500 pages of the first book, if it wasn’t good then it wasn’t going to get any better. I rated that first book one star. It is the only book on my goodreads shelves with that rating. So now that you know the context, let me explain why I hated that book. It’s basically an action movie about this kid who loses his whole family and ends up in the army fighting vampires. Yeah. Urban Fantasy (refer to trope at the top of list). Why did I even pick it up? There was no character development. It was so bland. The kid’s key motivation was getting his mum back (I think she’d been kidnapped, basically the same as in the first book of Percy Jackson but executed with far less skill). He doesn’t grow as a person. This is basically an attempt to write a book that teenage boys would be interested in that fails miserably because even teenage boy readers expect quality. Action movies succeed because they have cool visuals like explosions and car chases. Reading about people shooting guns isn’t really all that exciting. Ew, please stop. If you’re in a survival situation then it really isn’t the time or place for romance. I don’t care if he’s your soul mate, save it until you’re safe. Books that have romance thrown in for the sake of it annoy me so much. However another trope in novels that fits in this category is that thing about marriage competitions or set ups. I’m talking Wither by Lauren DeStefano, Matched by Ally Condie, The Name on Your Wrist by Helen Hiorns, Delirium by Lauren Oliver and many other books where love is forbidden/controlled/manipulated. I get that it’s an interesting concept but please, don’t just write about it because you can. Try to make it interesting, have an actual plot rather than the typical dystopian rebellion. Ahh glad to know that you agree with me. And I know I totally need to read SOC soon. Similarities to other books is actually a good one! I wish I had included that on mine. It just feels like you’re getting the same book over again, when you were wanting something new. I agree about the covers and reviews, if I see that people I trust have really disliked a book I most probably won’t pick it up. And if a book has a really rubbish cover I will usually not feel like picking it up, although I do think publishers are getting better at making covers. So true, other people’s reviews have such an impact on my opinions. I am a big sucker for pretty covers! Whenever I’m looking through different Goodreads lists, the cover is obviously the first thing that catches my eye so if it’s unappealing I’m less likely to click through for any additional information! I’ve definitely got diversity and reviews on my list too! Same! The cover is such an important part of the book. Haha this is fab! I agree with so much of this list. I sometimes read a book just to rage on it too. 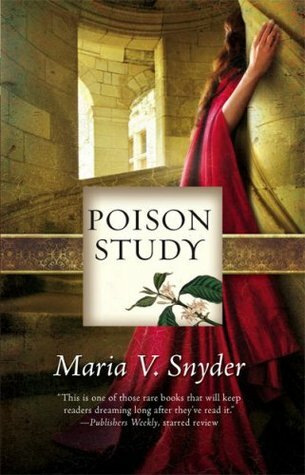 The cover is essential- and I love that you analyzed Poison Study to prove that! I didn’t love the book, but it was a quick, fun read. Yeah, sometimes we don’t see how much the cover is impacting our decision until we see the other covers for the same book. I completely agree with you when it comes to listening to the recommendations of friends. If they really dislike something, I probably won’t either. Diversity is critical as well. I’ve been really expanding what I’ve been reading lately, and it’s been great. I only wish it was easier to find diverse books! I’m also trying to expand what I am reading which is sometimes really fun and sometimes a complete disaster. I find the best place to find diverse books is on booktube or book blogs, or just on lists on goodreads. Hype is totally a ruiner for me as well. Grr I know right. Because once you know that the book doesn’t have to be good to get hype you start questioning all the hyped books. Not just that. The book gets so hyped as “AWESOME, Everything is AWESOME!” that when you read it and don’t love you feel like it;s your fault. Um NO. Ppl gave you unrealistic expectations. I completely forgot about books being the same as others. It’s so important for books to have originality, even if they do contain one or two common tropes! Exactly, it keeps the reading experience new and exciting.